The latest generation 308 is a completely new car compared to its predecessor. 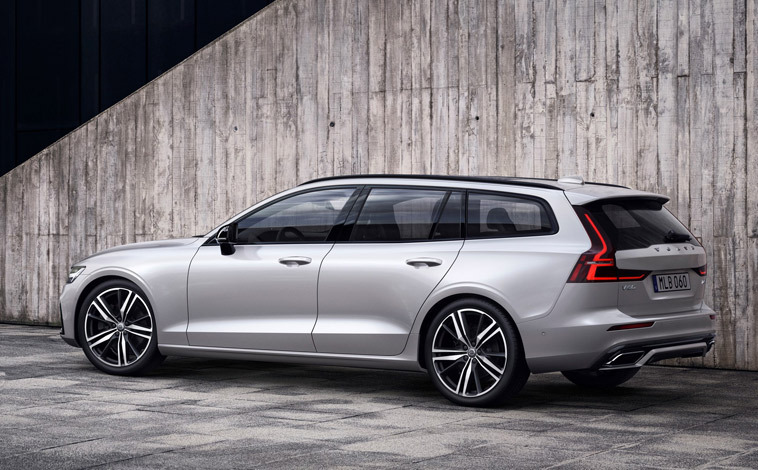 It boasts sharp, athletic looks, a feature-rich interior in an uncluttered cabin and outstanding fuel efficiency with low carbon emissions. 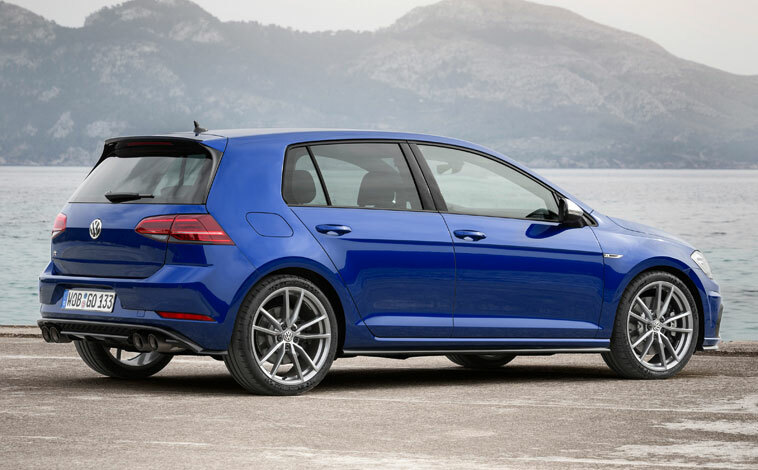 There is a station wagon model to suit active families and a fire-eating 308 GTi by Peugeot Sport option for any hot hatch fans. Featuring sharp elegant styling, a wealth of techno treats, all the storage space you could dream of and a smooth yet punchy diesel engine, the latest Peugeot 308 SW is a fabulous option for any active family who enjoys a touch of class in their life without breaking the bank. 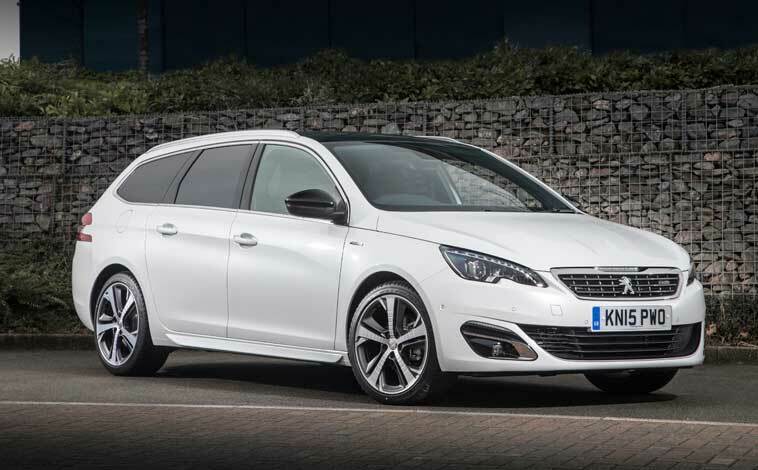 Competitively priced at £22,950, the Peugeot 308 SW looks dynamic from any angle thanks to its sleek streamlining, LED headlights, fog lights, aluminium roof rails, chrome trim around the grille and windows, along with smart 17-inch alloys and a panoramic fixed glass roof with interior blind to complete the look. Move inside and the car offers oodles of space for five adults – of the taller variety – to stretch out in comfort. Even back seat passengers are treated to plenty of leg room and that’s with the front seats pushed well back. The interior has a clutter-free, minimalist design, but there is still lots of technology to be explored, including Peugeot’s i-Cockpit design which features a compact sports steering wheel with full access to many of the car’s systems and settings. There is a large information panel behind the steering wheel that displays all the standard readouts such as speed, revs and fuel levels, but this can be configured according to taste so offering additional details about sat nav directions, music, phone contacts and much more besides. The thought behind the i-Cockpit layout is that all the car’s infotainment functions can be accessed via the driver’s fingertips without having to take their hands from the wheel. This works exceptionally well and is easy to get to grips with. But, on the downside, I did find no matter how much I adjusted my driving position, the steering wheel still blocked the view of some of the readouts on the instrument panel. That aside though, there is lots of on-board technology within the 308 SW, including the likes of full smartphone connectivity with MirrorLink, Apple CarPlay and Android Auto, TomTom 3D sat nav with live traffic updates, voice recognition and a 9.7-inch colour touchscreen, Bluetooth, front and rear parking sensors, dual zone climate control and a great sound system. 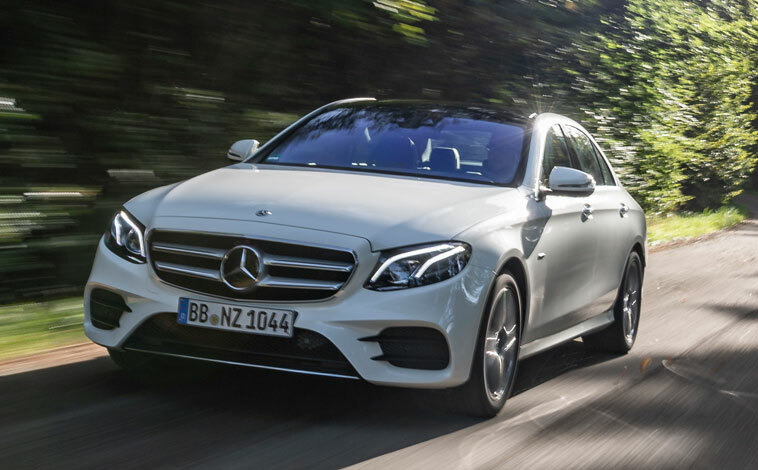 Our test car was powered by a 1.5-litre 131bhp diesel engine mated to a six-speed manual gearbox. It could sprint from 0-62mph in 10.2 seconds, maxed out at 126mph and, according to official figures, delivers combined fuel economy of 74.3mpg with carbon emissions of 100g/km. When it comes to performance and handling, the Peugeot 308 SW is an absolute delight to drive. 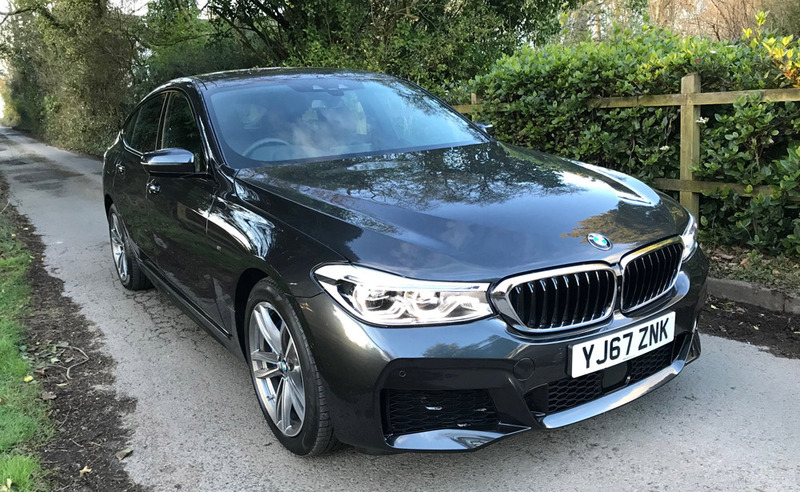 The road-holding is excellent, the acceleration smooth and constant, and the car is just as confident weaving through busy town centres as it is hitting the open road. 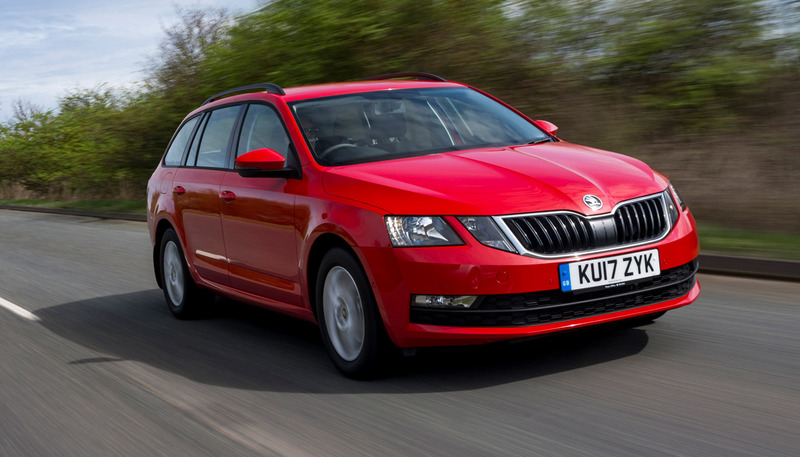 It’s easy to manoeuvre and the steering is precise offering ample driver feedback. 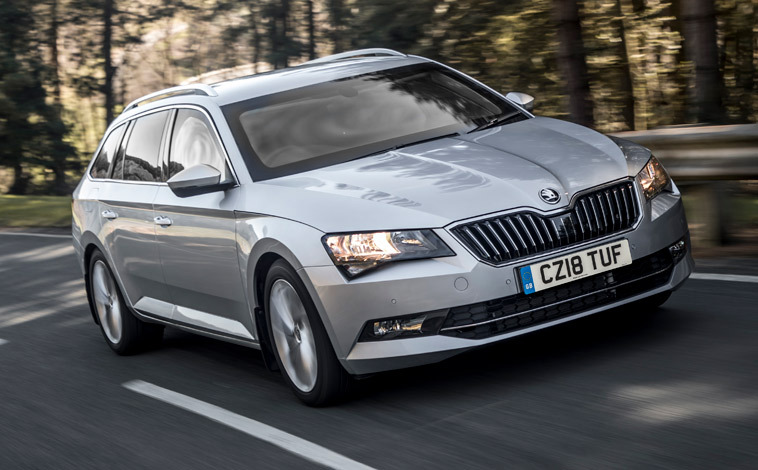 The driver benefits from excellent all-round visibility and the cabin feels premium and upmarket when it comes to comfort, styling and refinement. 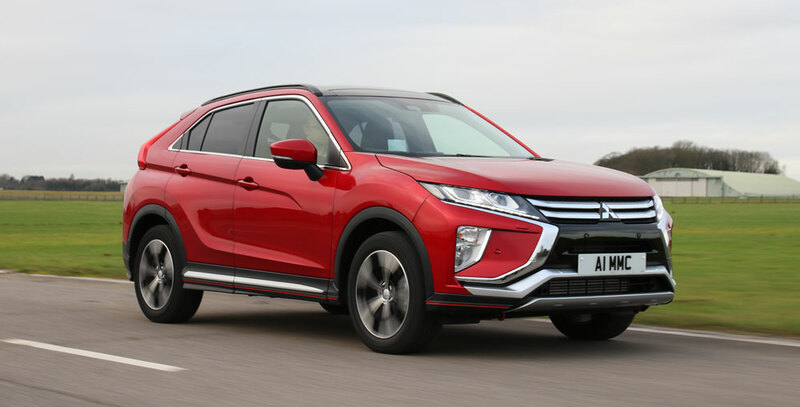 The highly efficient suspension copes well with all but the most severe bumps and the Peugeot is well insulated against engine, road surface or wind noise. SW stands for Station Wagon, so the 308 SW needs to offer excellent levels of practicality – and it does just that. The boot has a capacity ranging from 660 litres to a whopping 1,775 litres with the 60:40 split-folding rear seats lowered and there are numerous convenient storage options scattered throughout the car, including deep door pockets, a useful open compartment in front of the gear lever, cup holders, a decent-sized glovebox and a central bin. 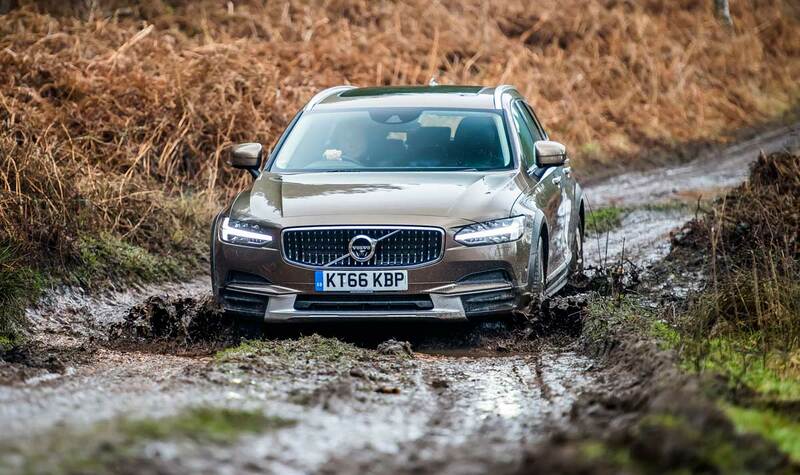 The vehicle is also kitted out with a comprehensive list of safety features which helped it secure a maximum five stars when it was tested for its Euro NACP safety rating. 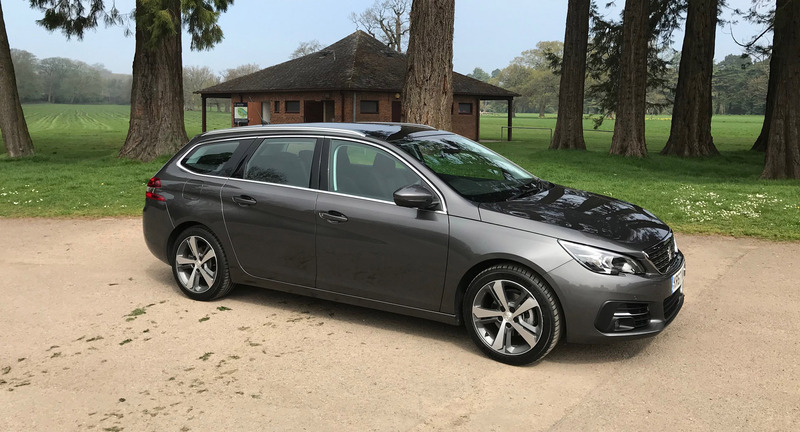 All in all, the Peugeot 308 SW is a good looking, feature-rich, accomplished all-rounder and despite the ever-growing popularity of compact SUVs or crossover vehicles these days, it is solid proof that there is still a place in the market for a quality estate car. The fiery world of sizzling hot hatches has been bubbling along nicely but now the pot is set to reach boiling point with the introduction of the all-new 308 GTi by Peugeot Sport. 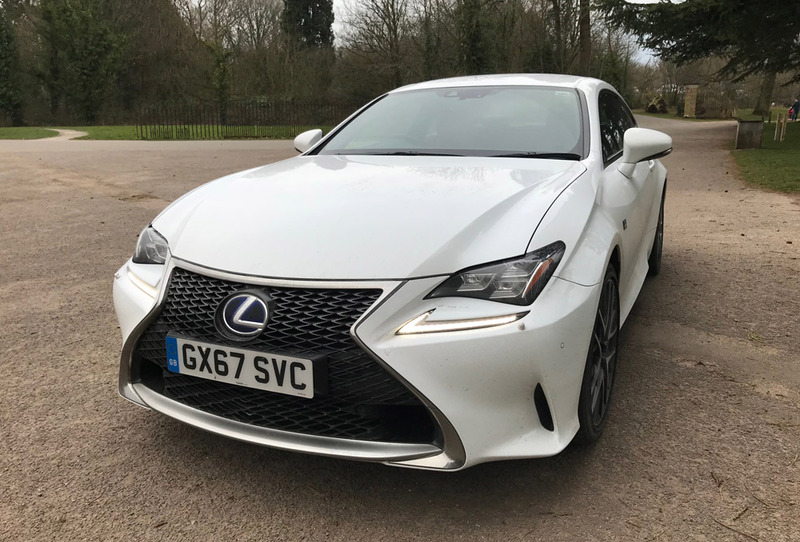 The head-turning car is driven by the same engine and gearbox that wowed petrol heads in the RCZ R but it’s just got even better thanks to a higher pressure direct fuel injection system which results in better power and torque distribution. 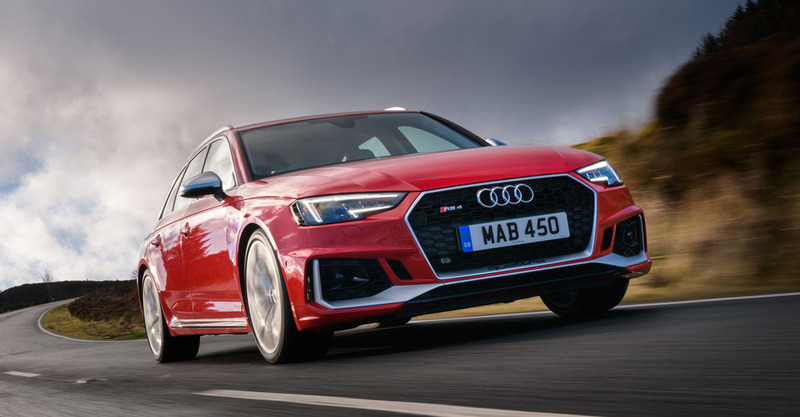 To put that into layman’s terms there are two versions a – 250bhp and a 270bhp – the latter can deliver a 0-62mph sprint time of just 6.0 seconds and tops out at 155mph. The lesser powered option is no slouch either taking a mere 6.2 seconds to reach 62mph and also maxing out at 155mph. First impressions are vital and the 308 GTi looks striking from every approach. 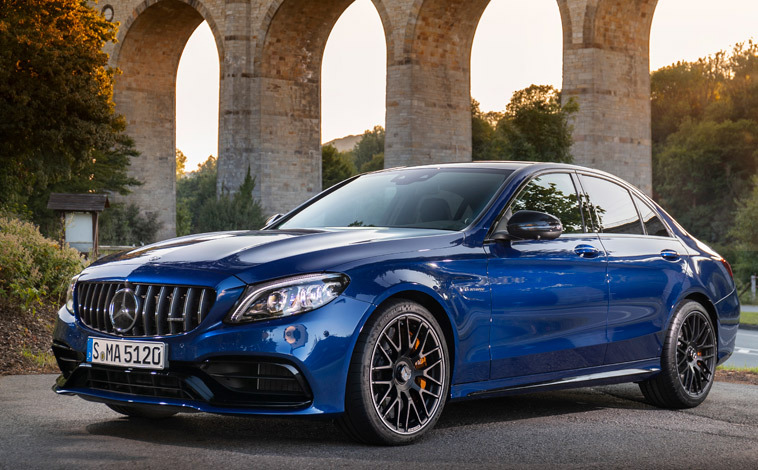 It radiates sporty prowess without looking ridiculously over-stated with giant spoilers and gaping air intakes. 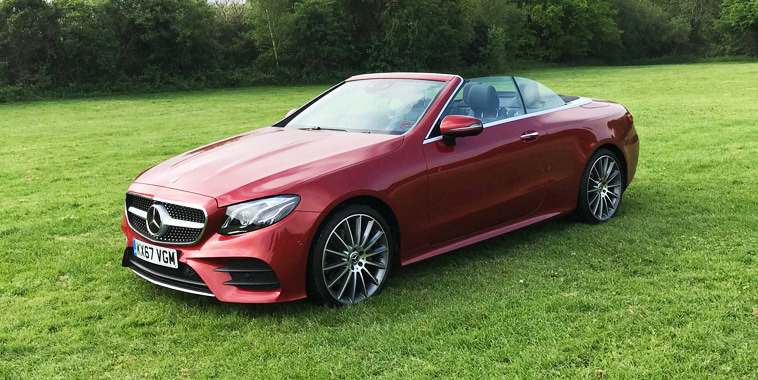 That said; if you really want to stand out from the crowd there is the two-tone red and black paintwork option known as Coupe Franche with a sharp diagonal line separating the two shades. Otherwise customers can select from six colours. 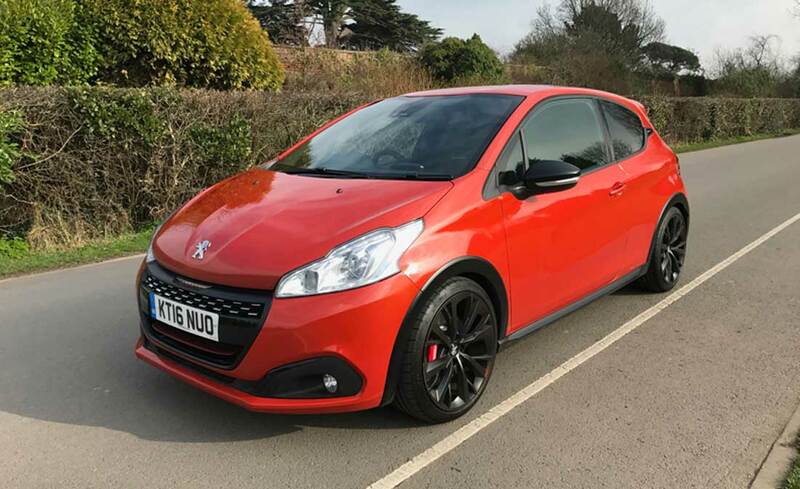 Attention-grabbing features include the chequered flag-styled grille with bright red bumper smile underneath and red ‘Peugeot’ lettering on top. 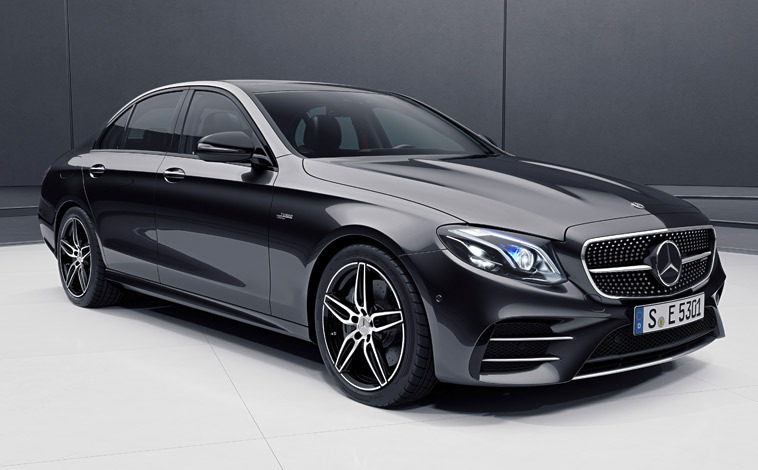 Then there is the gloss black air intakes (stylish not garish), two large exhausts, 18 or 19-inch alloys depending on the model, tinted windows, a rear diffuser, full LED headlamps with LED daytime running lights and front sequential indicators. The interior oozes premium quality and is packed with a generous supply of on-board technology, such as a 9.7-inch multifunction colour touchscreen, DAB digital radio, Bluetooth connectivity, sat nav, dual zone climate control, a reversing camera and sports seats on the 250 model or GTi bucket seats with Peugeot Sport branding on the 270 version. The 270 model also gets red painted Peugeot Sport brake callipers with 380mm front discs and a Torsen limited slip differential to improve grip when cornering by channeling the torque to the wheel with the highest traction. 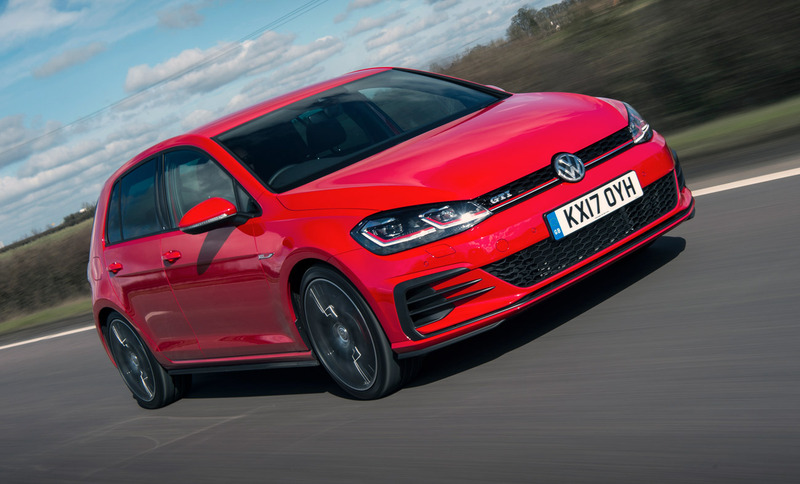 It makes it easier to accelerate faster out of bends and it’s that sort of performance that attracts the hot hatch purists. The 308 GTi also includes a ‘sport’ button that really ups the ante. The dashboard instrumentation turns from a subtle white to a racy red. In this mode the driver receives additional information about power, torque and acceleration etc. The engine noise explodes into a growl and the accelerator becomes far more edgy and responsive so enhancing the all-round driving dynamics. But the 308 GTi is not all about fast laps and sprint times, it’s the manner in which the car conducts itself that really impresses. 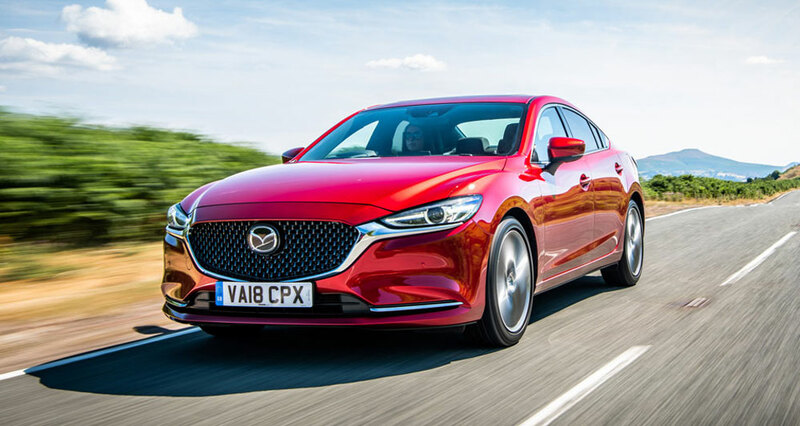 We tested both models on a road route that involved congested rush-hour traffic, open country lanes and fast moving motorways and then we headed to the track! 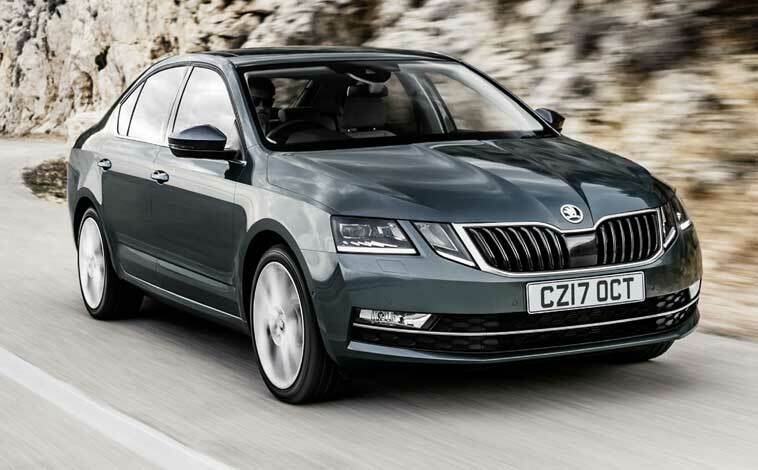 First up was the 1.6-litre 250bhp model priced at £26,555 (£27,680 with metallic paint and panoramic glass roof options). Economy on this car is a combined 47.1mpg with carbon emissions of 139g/km. On public roads, the car was beautifully refined. 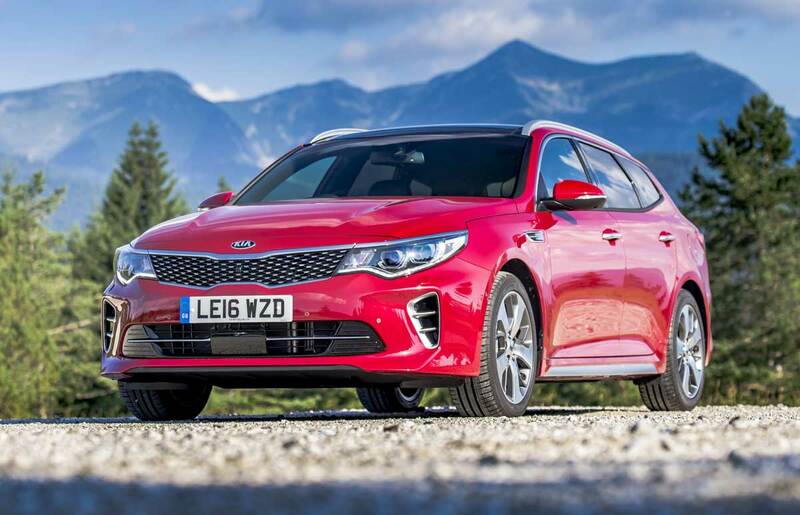 The vehicle sits 11mm lower than the ‘normal’ 308 range and that is noticeable when taking country bends at pace – it is really grippy and the tiny sports steering wheel is delightfully precise and responsive. Power levels seem limitless and the cabin is really comfortable with room for a couple of adults in the back too. At times I found the touchscreen a little fiddly to operate whilst moving and it’s quite easy to touch the wrong button by mistake. But that aside the car handled itself incredibly well. Next up was the higher-powered 1.6-litre 270bhp model priced at £28,155 (£29,330 with special paint and a panoramic glass roof). This car can deliver combined fuel efficiency of 47.1mpg with emissions of 139g/km. Once again, the test car delivered an exhilarating drive. The bucket seats were really supportive and the power at your disposal seemed limitless. 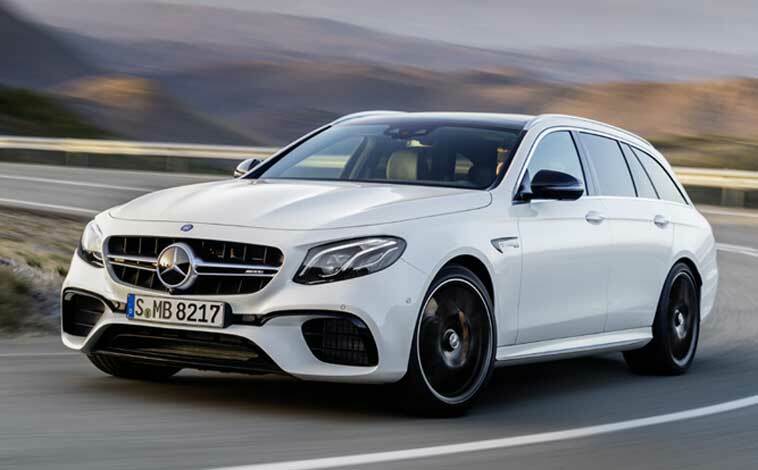 Acceleration through the six-speed manual gearbox is smooth and as rapid as you want it to be and the sure-footed road-holding is also notable. Then it was time for some fun and games on the track. We drove both models back to back around a slalom course and then on a faster more open track. The first car – the 250 – was great, but the 270 model was awesome by comparison. To be honest it didn’t seem that much faster, but it was certainly more controlled and the improved braking along with more responsive acceleration out of bends was clearly noticeable. To sum up, both 308 GTi models are great newcomers to the hot hatch line-up but for me the pick of the duo would have to be the 270bhp model which costs just £1,600 extra. GTi stands for Grand Tourer Injection, but has in recent years become a term synonymous with hot hatch performance cars and now the famous GTi badge has finally reappeared in the medium car segment courtesy of the rather magnificent Peugeot 308 GTi by Peugeot Sport. 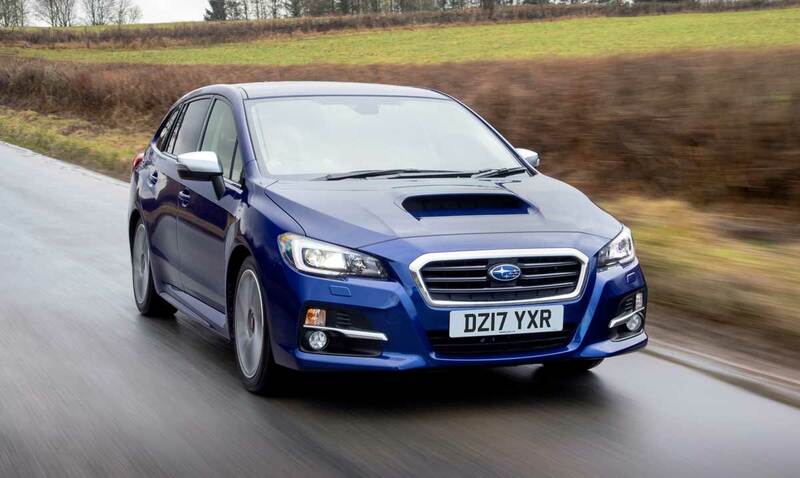 The hatchback market accounts for a third of all car sales in Europe each year, so it would be fair to say competition is fierce for any newcomer. 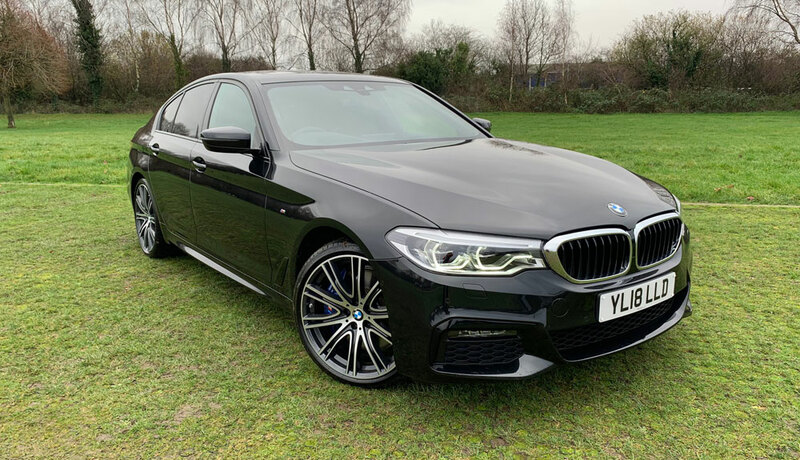 So to take on the likes of the Volkswagen Golf and Ford Focus you need to have a vehicle that has plenty of stand-out qualities and is that little bit special. The Peugeot 308 is just that. It’s true that the name may be familiar, but the latest generation 308 is a completely fresh car from its new platform with 116 patents to its new body and richly-equipped interior. The new 308 is priced from £14,495 to £24,045 and available in four trim levels – Access, Active, Allure and Feline. Peugeot believes fleet buyers will account for 60 per cent of sales and also estimates the bulk of buyers will opt for the Active grade. 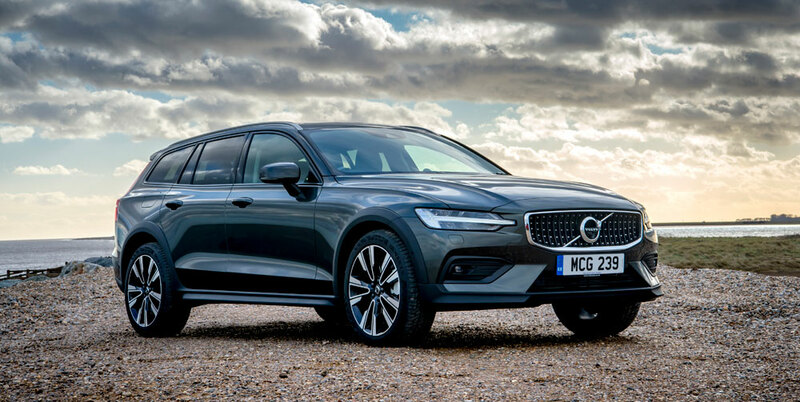 But all trim levels are feature rich and even the entry level Access is fitted with electric front windows, cruise control, DAB radio, USB connection, LED daytime running lights, colour-coded door mirrors and door handles, rear lamps featuring the claw effect LEDs, air con and Bluetooth. And as you step up through the grades, so the number of features increases accordingly. 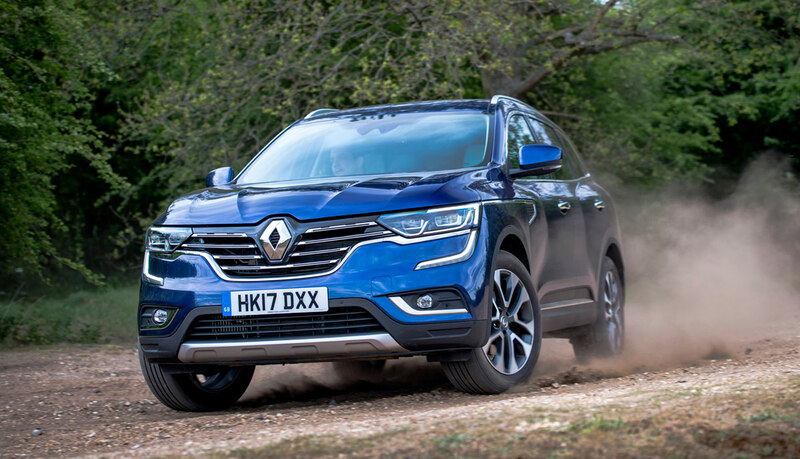 Buyers can also select from a choice of 1.2 and 1.6-litre petrol engines with manual or automatic transmissions or 1.6 and 2.0-litre diesel models with a choice of gearboxes. Additional ultra-economical engines are due for release next year. 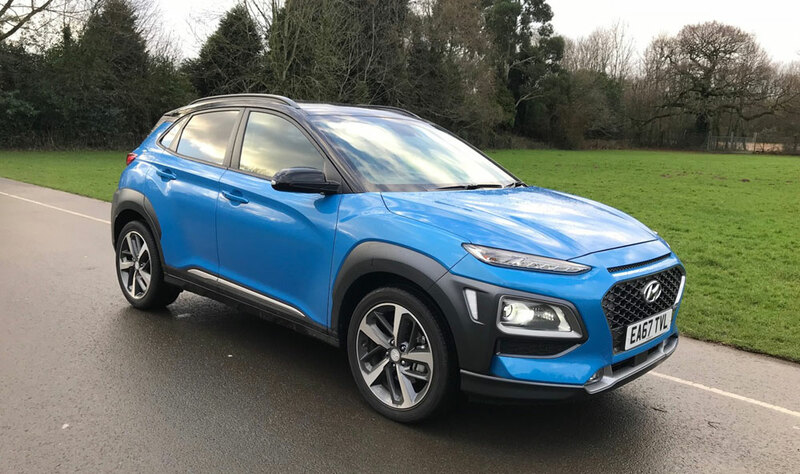 One of the most fuel efficient engines available at launch is the 1.6 HDi 92 with a claimed 74.3mpg on a combined run and 99g/km of carbon emissions, so that’s the model we took on an extended test drive that consisted of dual carriageways, motorways, country lanes and busy congested town centres. 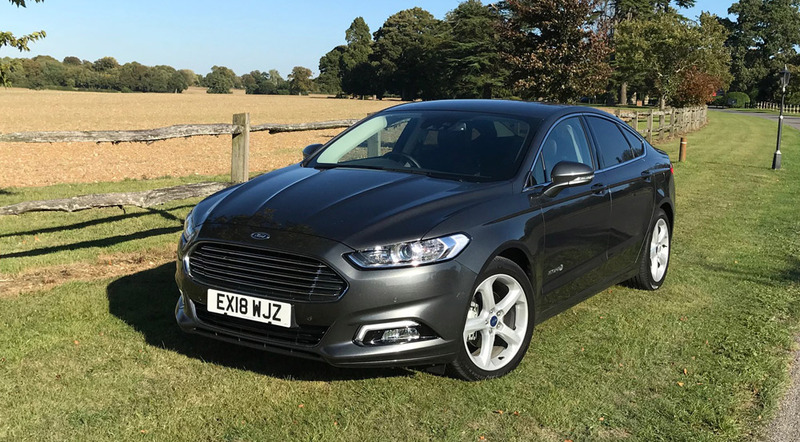 This particular model was priced at £17,895, although a number of optional extras bumped the price-tag up by a further £1,535. 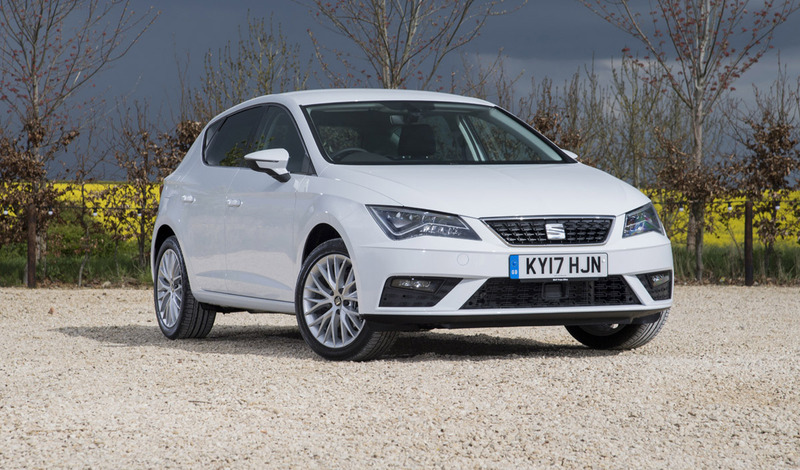 First impressions are vital and the new 308 certainly grabs your attention and ticks all the right boxes with its sleek lines, smart light clusters and sporty, athletic stance. The five-door hatchback has a new driver-focused, clutter-free and somewhat simplistic interior design with all functions controlled via the i-Cockpit which works in conjunction with a smart 9.7-inch colour touchscreen. It features the new Peugeot sports steering wheel, but unlike some earlier models, none of the instrumentation is obscured. It’s impossible not to be wowed by the premium quality of the interior with its soft-touch dashboard and flashes of chrome trim. It is bright and spacious, especially with the optional panoramic roof (£500) and there is ample room for two adults to stretch out in the back. The controls are clear and easy to see and the main instrument dials are protected from any glare by a smart binnacle. Luggage limitations will never be an issue either with a boot that boasts a segment-leading capacity of 470 litres. So the 308 certainly looks the part and has plenty of built in techno treats, but how does it perform? The answer is remarkably well. 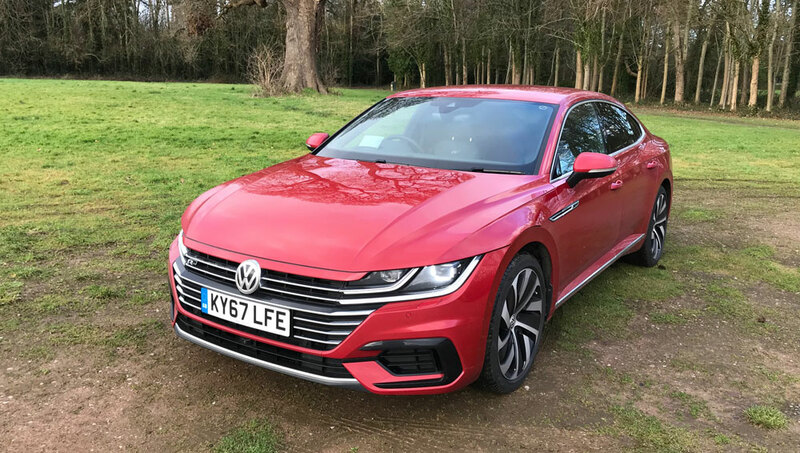 The handling was sharp and acceleration through its five-speed manual transmission was nice and responsive despite the engine’s low 92bhp output. The test car can sprint to 62mph in 11.3 seconds and tops out at 113mph. Road-holding was excellent and my only slight gripe was the amount of wind noise at higher motorway speeds. However that aside, the 308 is certainly quite a catch. 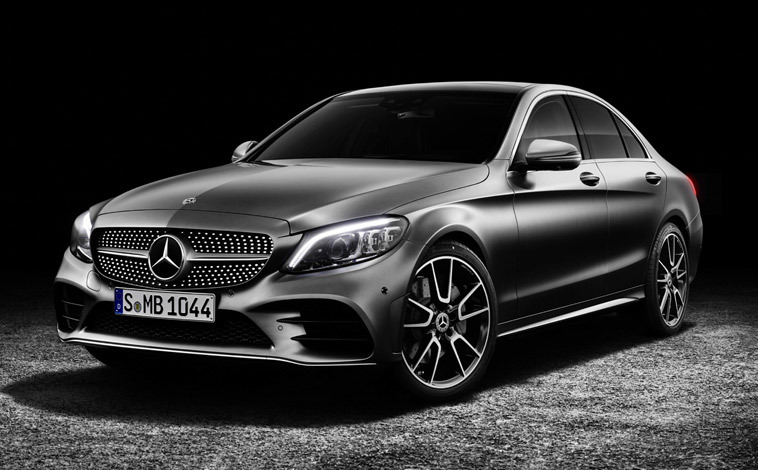 It looks fabulous, has a beautifully simplistic and minimalistic interior that is still feature rich and boasts outstanding economy stats along the way. Peugeot believes its 308 is the stand-out model in the hatchback segment because of its efficiency, design, driving experience and quality. Only time will tell if their confidence is justified, but one thing is certain – the 308 does offer the best of both worlds. 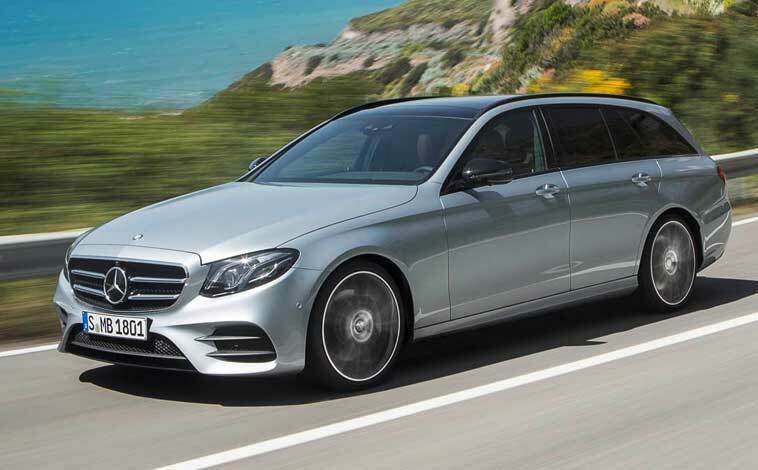 It’s ideal for both business and family drivers alike. 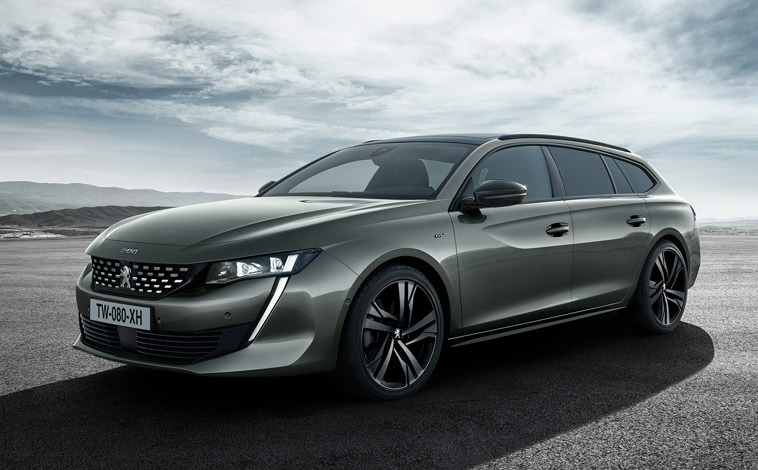 It’s not often these days that someone improves a product dramatically but charges the consumer less – enter Peugeot and its new 308 range. 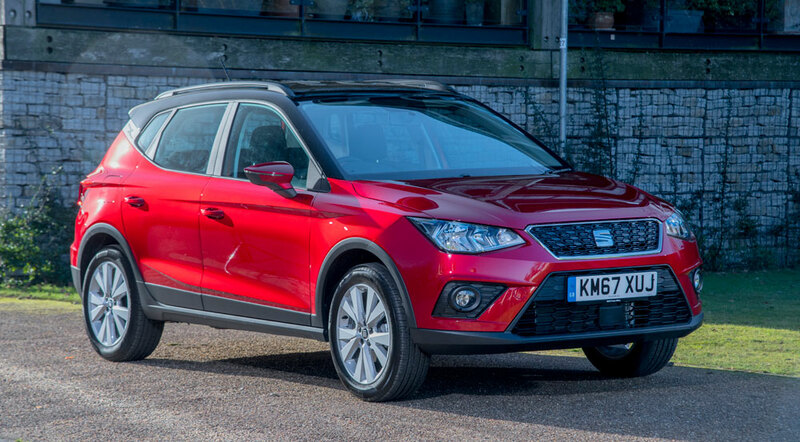 There are 60 models to choose from in three styles – hatchback, coupe cabriolet and sport wagon – and prices range between £15,245 to £27,545. Peugeot believes its e-HDi model with amazing stop/start technology will prove the most popular and after a drive through a heavily congested city centre, during rush hour, I can see why. With traffic lights that only seemed to know one colour – red – and jams appearing from nowhere, the car’s information system showed that the engine had been idle for 15 of the 40 minutes I had been driving. And that is some saving in fuel for motorists tackling daily rush-hour journeys. Another factor that impressed with this system was its efficiency. Other manufacturers offer stop/start technology but often the vehicle jars and jumps back into action and seems a little slow to react – not so the 308. The engine smoothly and rapidly fires up and, according to Peugeot, can result in a 15 per cent reduction in fuel consumption in urban use. 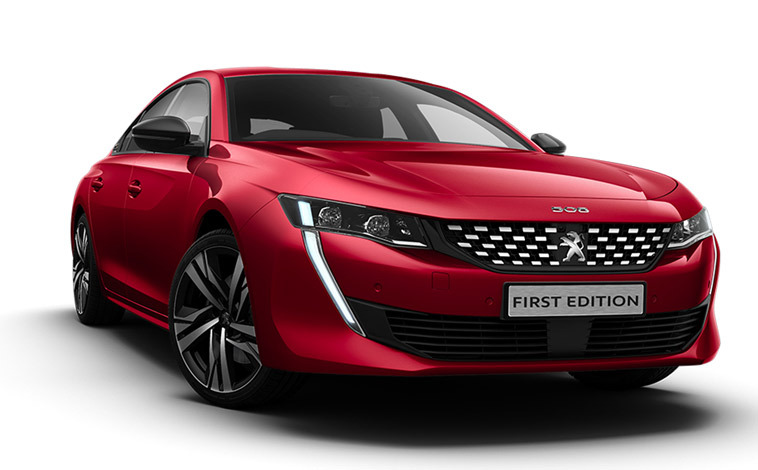 The new 308 is guaranteed to turn heads with its dramatic new styling, especially the front end which boasts a split grille, new headlight clusters with LED day running lights, a striking chrome trim, and the latest Peugeot lion badge sitting proudly on the bonnet. Elsewhere, there are tinted windows, 18-inch alloys and body-coloured door mirrors. The mid-range Allure model boasted plenty of top quality features including half-leather seats, dual-zone climate control, a great in-car entertainment system with USB and Bluetooth connectivity, rain-sensing wipers, rear parking sensors and plenty more. The spacious cabin can easily accommodate five adults (four in extreme comfort) with ample leg, head and elbow room. Occupants are also treated to a very bright, light and airy atmosphere thanks to the panoramic sunroof. The drive itself was also impressive with the 1.6-litre, diesel-powered engine delivering plenty of power and acceleration when required. Road-holding was very good and the cabin noise virtually non-existent even as you raced through the six-speed manual transmission. Peugeot has packed the 308 with top-of-the-range safety specifications including anti-lock brakes, electronic brake force distribution, electronic stability programme, numerous airbags and lots more. 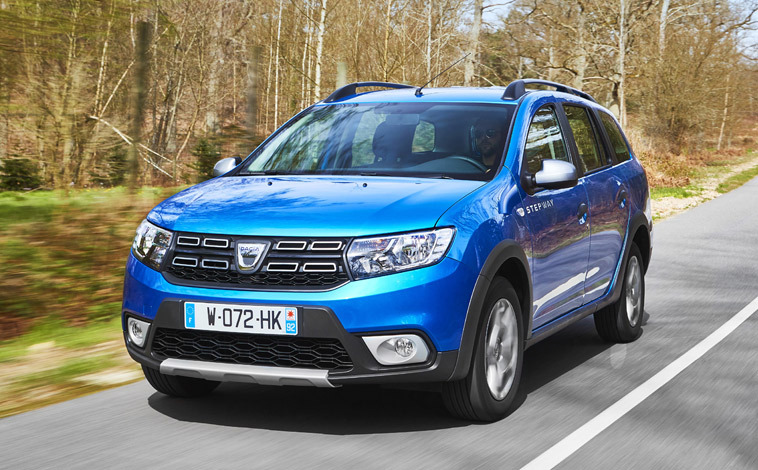 The model tested is priced at £19,565 (plus £1,175 optional extras). All in all, the 308 is quite a catch and when you take into consideration that on average all 308 models are priced £800 less than the version they are replacing, the appeal just keeps on growing. LONG gone are those days when you dread reversing into a tight space for fear of showing yourself up. For the Peugeot 308 SW Sport comes equipped with front and rear cameras, plus an ever-increasing audio warning device, so you can reverse with confidence into the very tightest of gaps. These are just a couple of the outstanding features packed into the 308. Also included are cruise control, electric windows, sat nav, a split tailgate feature and bags more. One design factor that instantly makes an impression is the panoramic glass roof, which spans almost the entire roof and delivers a very light and airy feel to the cabin. And Peugeot has certainly not neglected the design factor either. With its sleek streamlined curves along with a bold front grille and lights cluster, the 308 is guaranteed to turn heads. 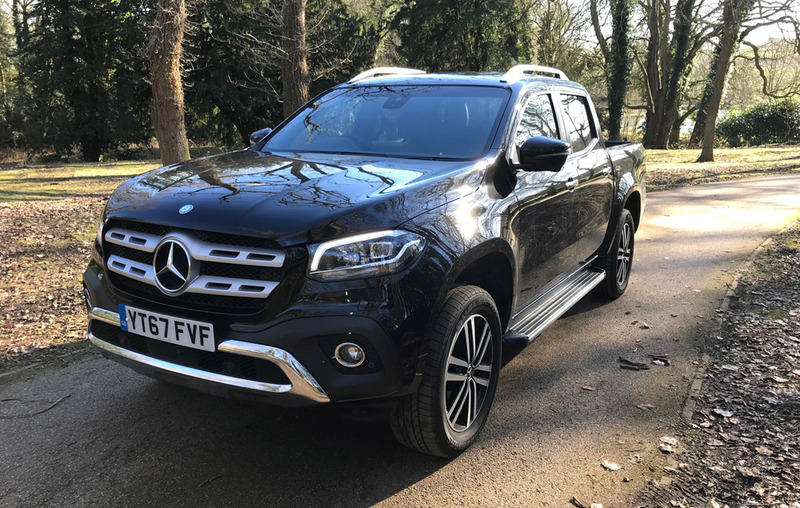 Comfort levels are very good throughout with ample room for four adults and there are an additional two seats that can easily be fitted or stored in the large boot area. The 308 performs to a very high standard around town offering excellent all-round visibility and the open road drive is good too. One slightly annoying feature though is the display system whereby any sunlight makes it virtually impossible to read. Yet, that aside, excellent fuel economy, low carbon emissions and a very economical insurance rating result in a car that fits into any budget. And, as one would expect from Peugeot, the 308 comes complete with a host of classy safety features. 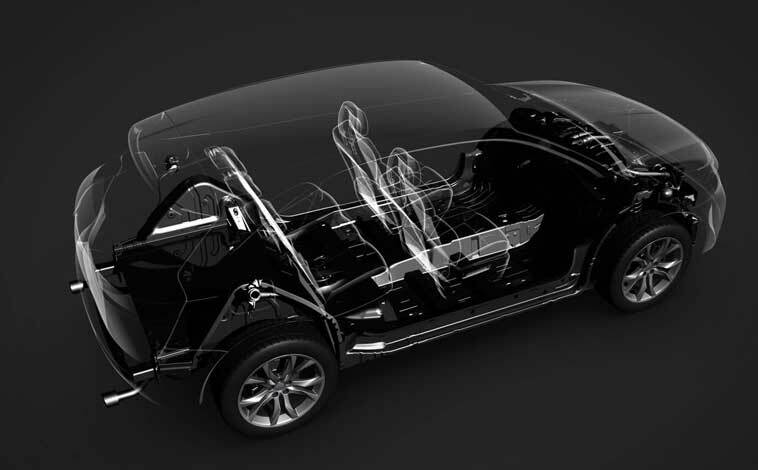 There are anti-lock brakes, airbags galore, electronic stability programme, along with an immobiliser and alarm system to keep away intruders.